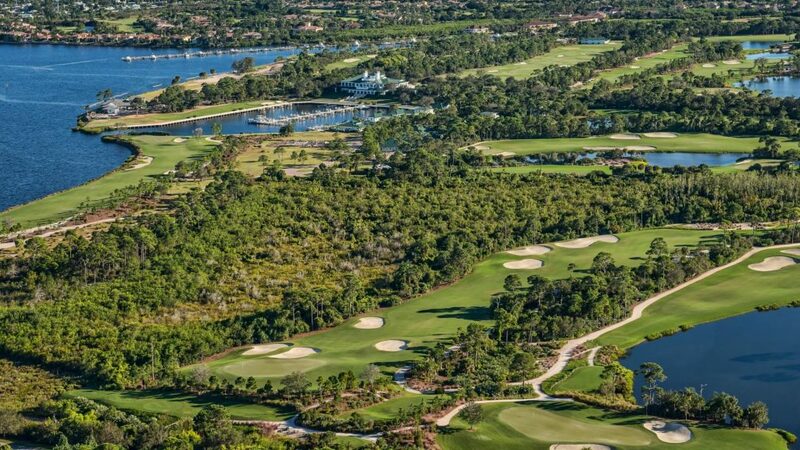 In 2010, Houston businessman, Jim Crane, purchased Floridian from H. Wayne Huizenga and quickly turned the spectacular property into one of the nation’s premier golf clubs. Renovations began in Spring of 2011. In seven months, Floridian reopened with a freshly renovated clubhouse, redesigned by Architect, Peter Stromberg and Interior Designer, Rod Mickley; a new state-of-the-art Spa & Fitness facility overlooking the St. Lucie River; a 68-slip Marina; a state-of-the-art Learning Center designed to the specifications of Floridian’s own, Butch Harmon, and a completely reconstructed golf course designed by world renowned Tom Fazio. Additionally, members have access to on-site guest cottages, spa, fitness, pool and private helicopter service with two on-site helipads. And now members have the opportunity to build remarkable custom homes with water views of the St. Lucie River.